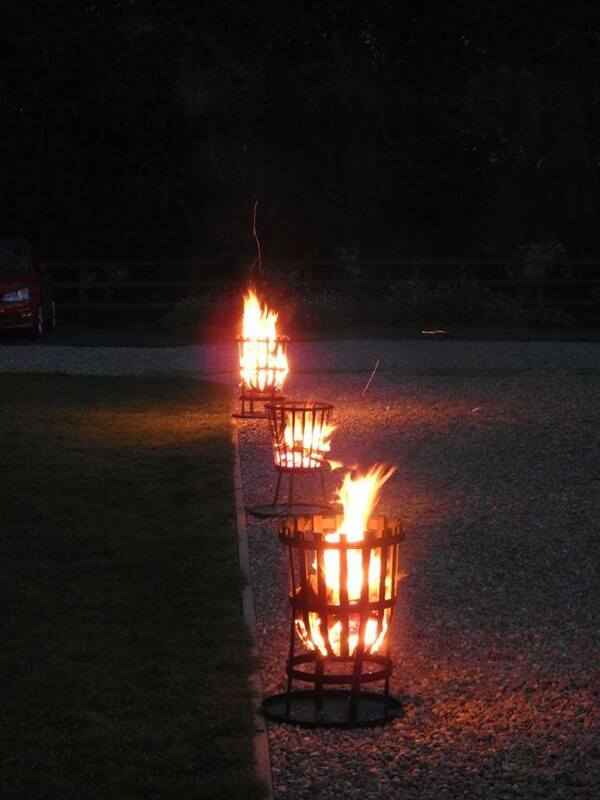 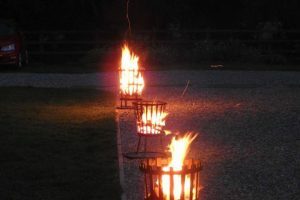 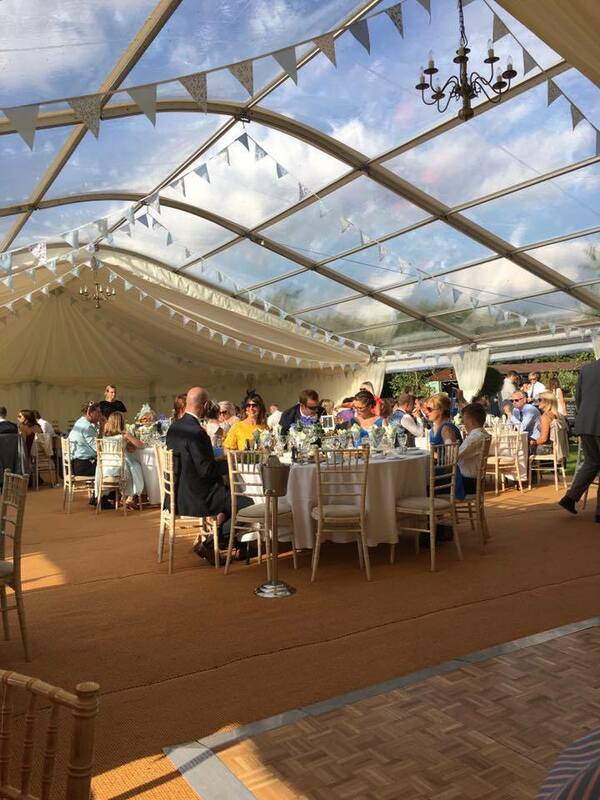 We’re working with a fantastic venue called Rural Relaxing in Medbourne, near Market Harborough in Leicestershire. 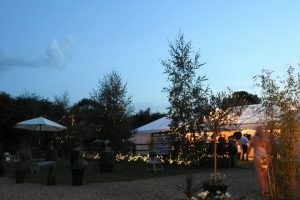 Caroline and her team have a great space which works excellently with the marquees and outdoor decorations that we offer. 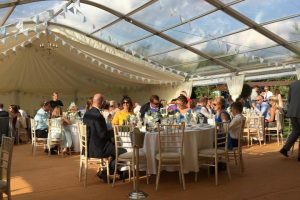 You can find some images of a recent wedding that we did below.